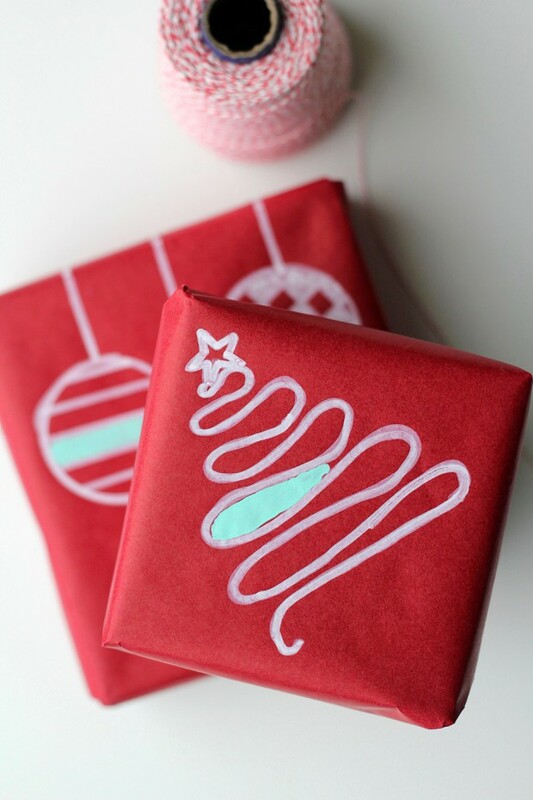 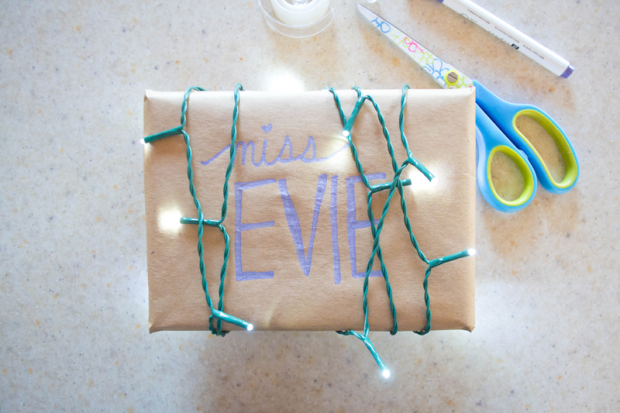 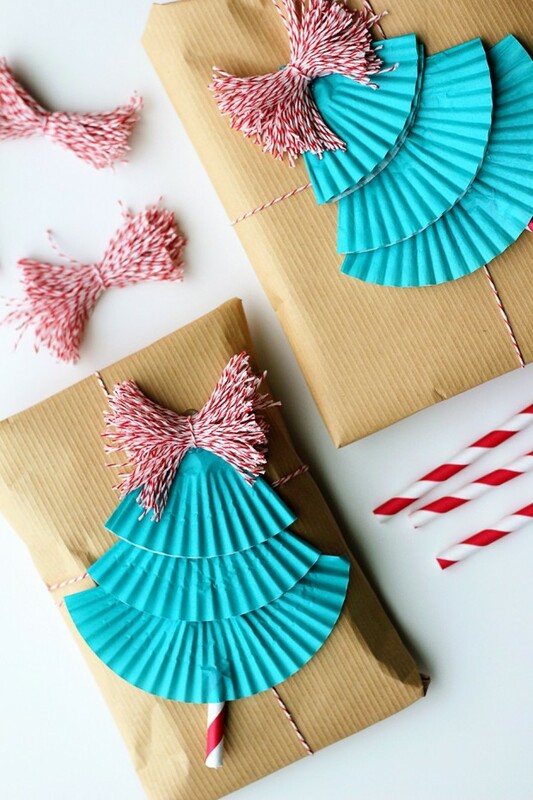 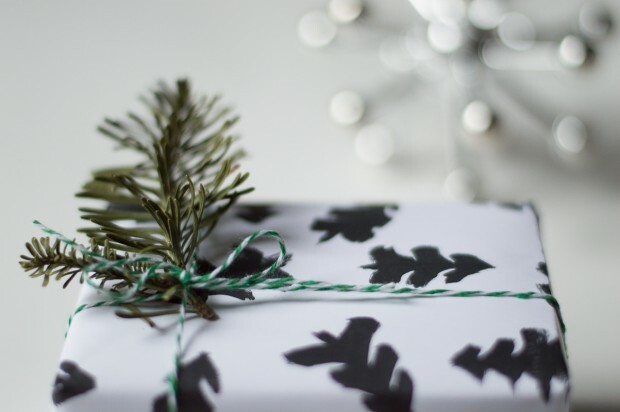 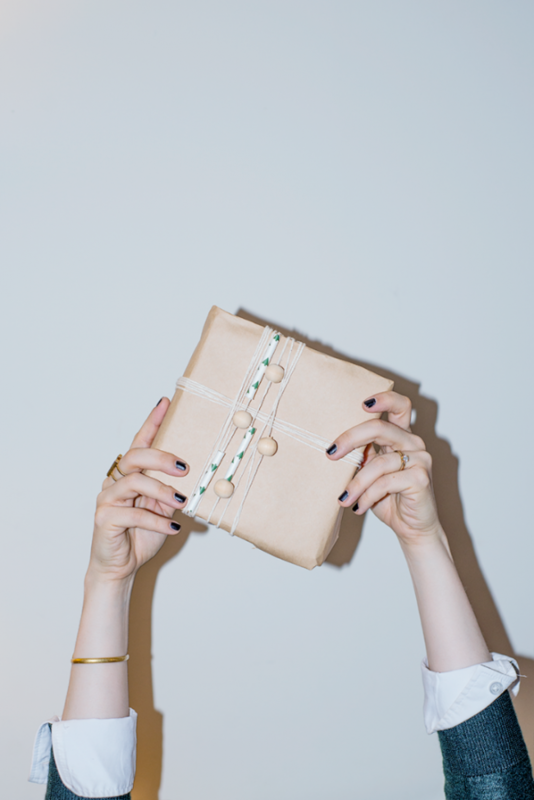 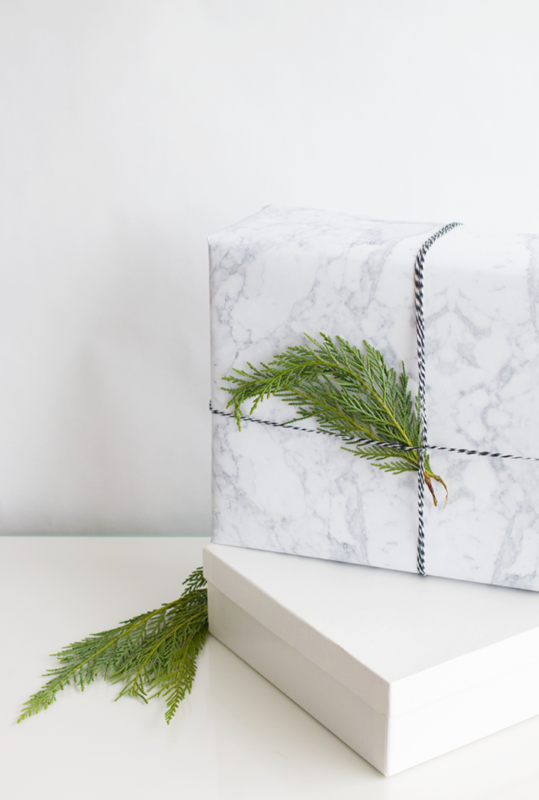 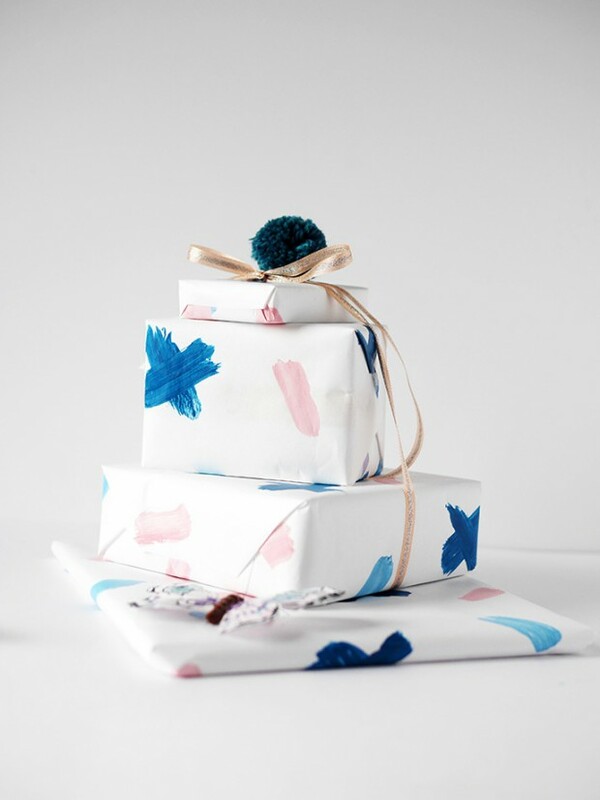 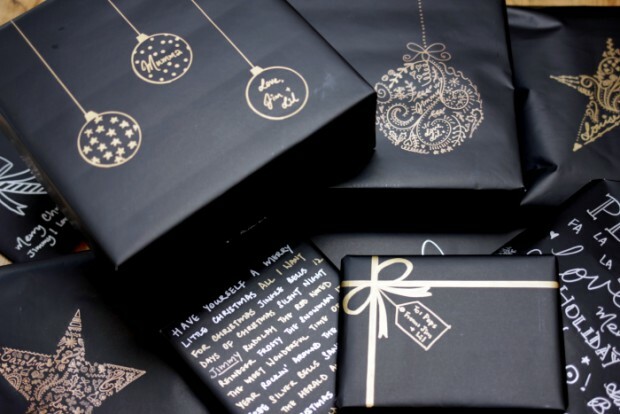 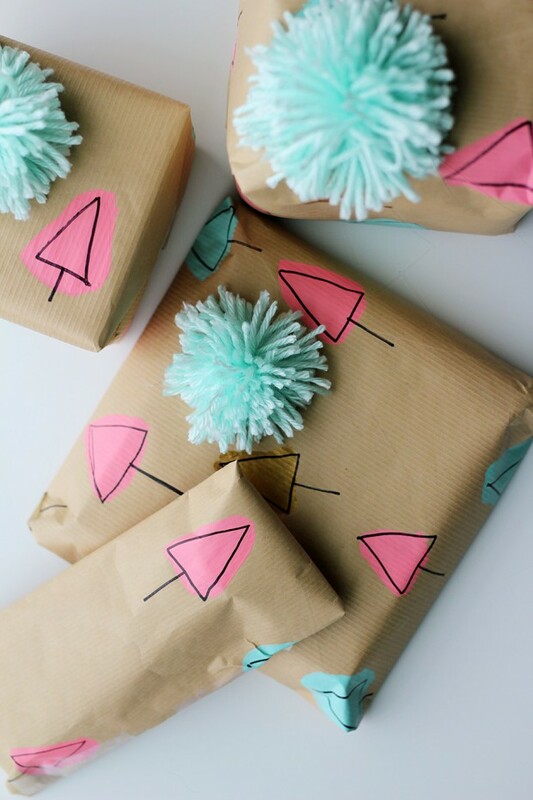 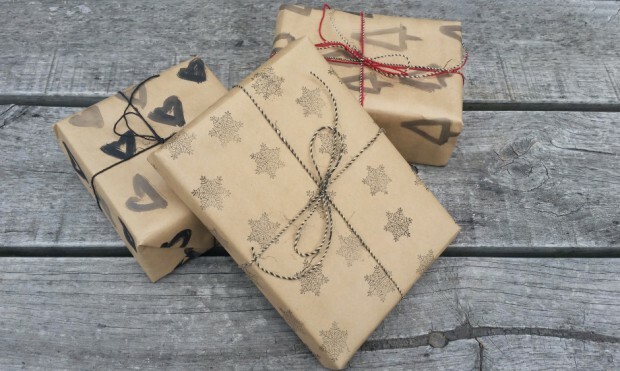 Make your wrapping as special as the gift itself with these 18 Creative Wrapping Gift Ideas. 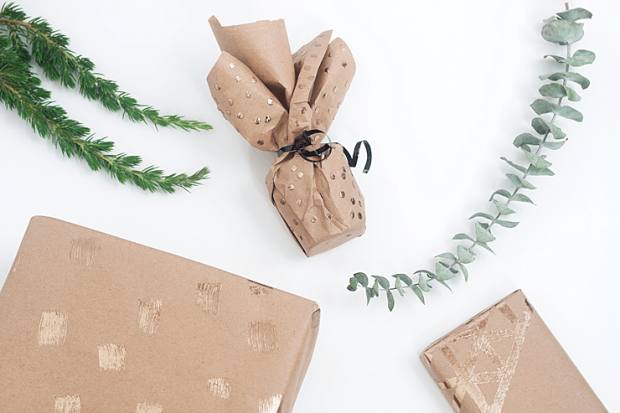 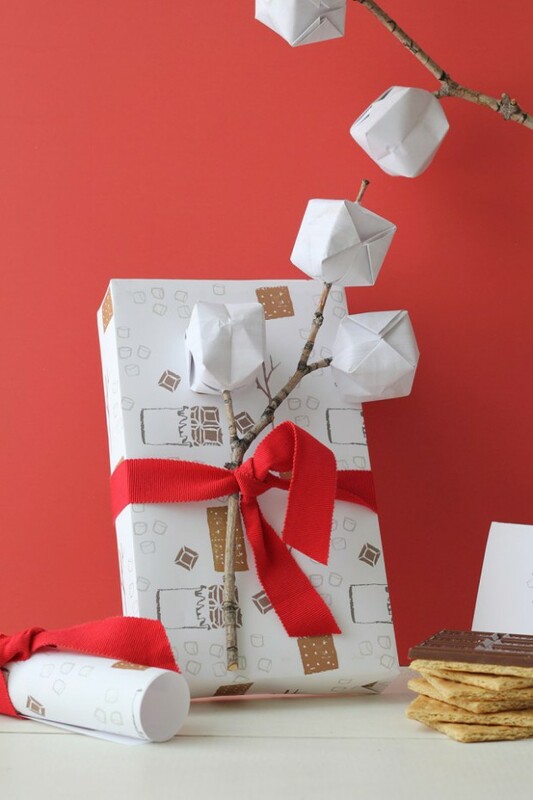 Elegantly wrapped gifts can call for little more than striking paper and beautiful ribbon. 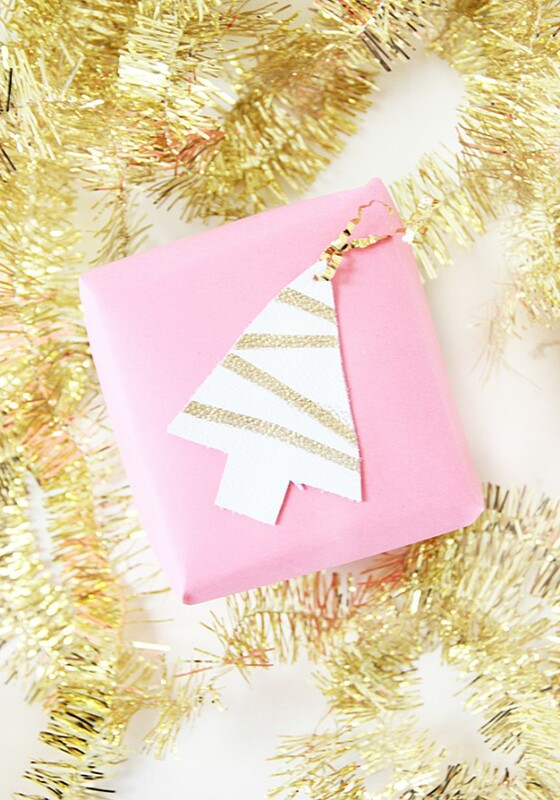 A beautifully wrapped gift really shows someone you care. 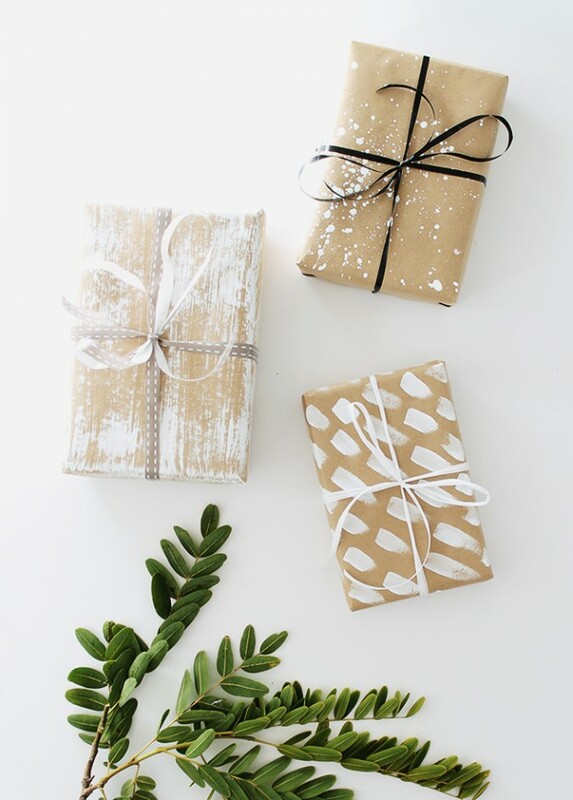 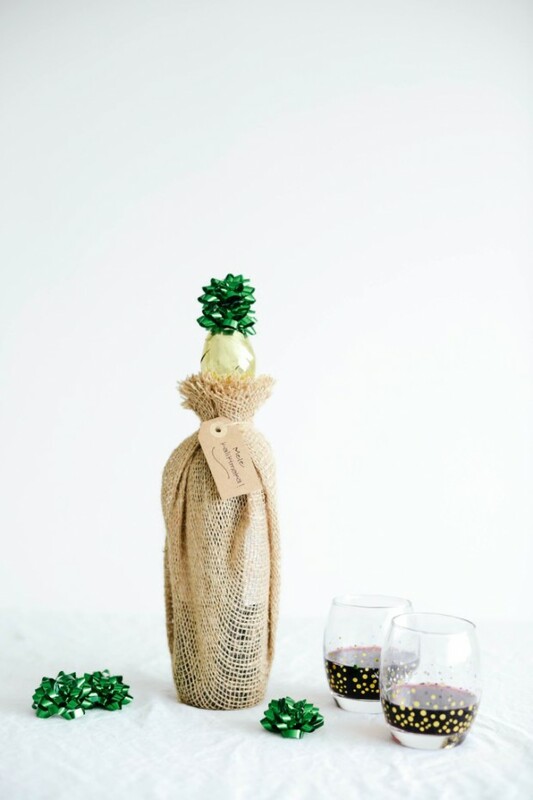 These clever do-it-yourself ideas are sure to impress everyone on your Christmas gift list without breaking the bank. 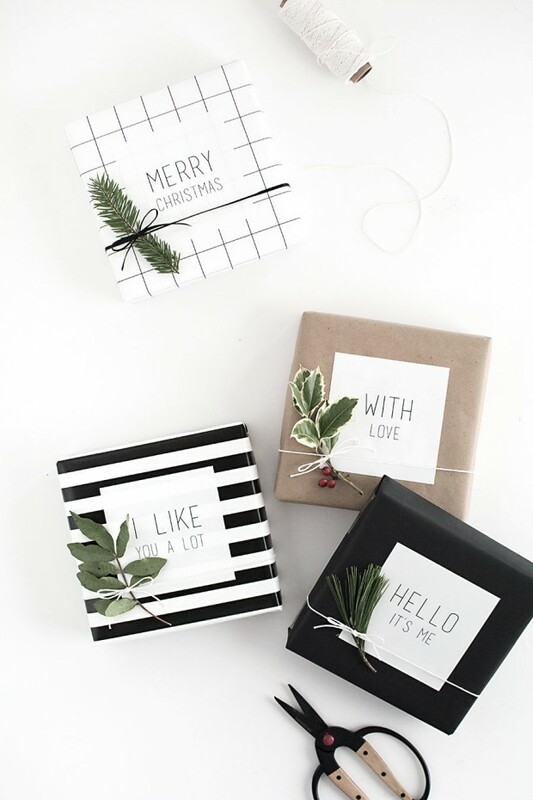 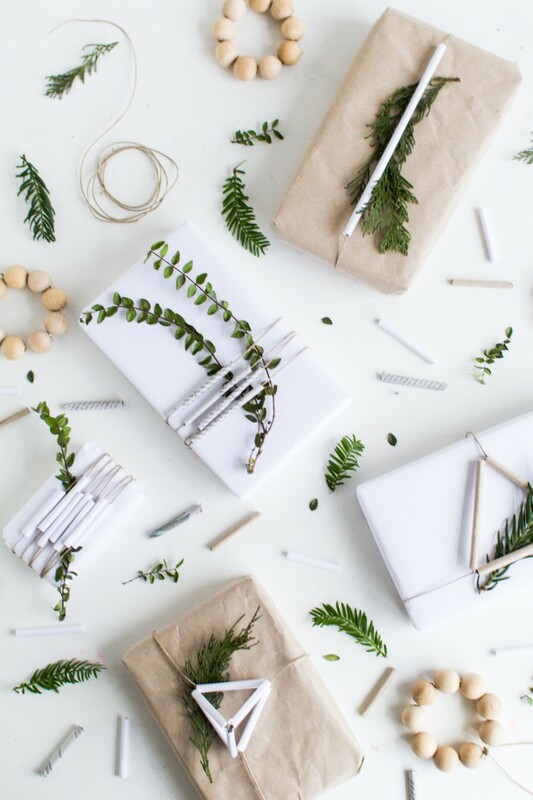 At the very least, we hope that this post will encourage you to not settle for the boring rectangular box and to put a little bit more heart into making this a very wonderful Christmas for your loved ones.